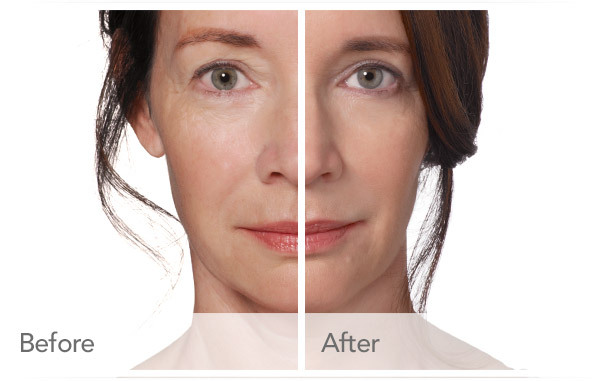 Radiesse® dermal filler is a safe facial filler that does more than just fill in lines and wrinkles – it volumizes. 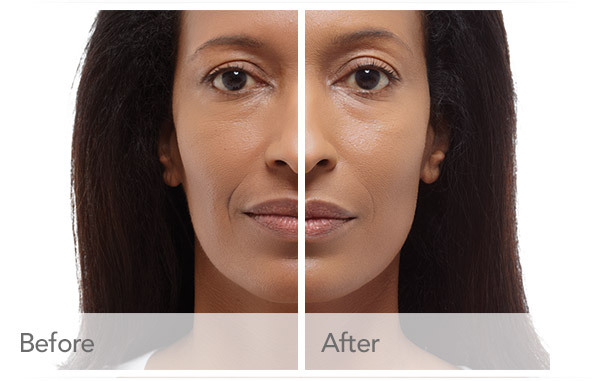 Radiesse facial filler is the latest treatment for facial fold and wrinkle correction. Radiesse facial filler can restore a natural, youthful look that lasts.For most people, the results may last for a year or more. Numerous medical studies have shown that RADIESSE is a safe and effective treatment for filling and correcting smile lines, and wrinkles around the nose and mouth.This unique response provides immediate, visible improvement of folds and wrinkles, and provides long-lasting and beautiful results. 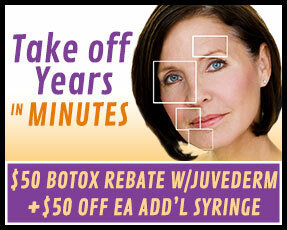 RADIESSE- Volumizing Filler - Transform Your Hands To Younger Days! Your hands, like your neck, seem to show age less gracefully the rest of your body. Radiesse is a great non – surgical way to retore your hands back to a younger, more youthful appearance. Radiesse replenishes the lost volume in your hands in an instant!! 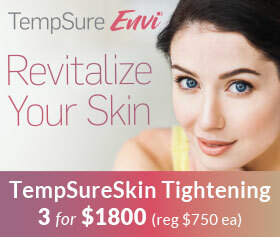 Not only does this filler give you immediate results, it also continues to provide added benefit by stimulating the production of your own natural collagen. By adding volume, watch the veins, bony lines disappear. In many patients, results lasted a year or more. Younger looking hands longer!! Call us for a free consultation. Radiesse is a synthetic injectable filler composed of smooth Calcium Hydroxylapatite (CaHA) microspheres suspended in an aqueous gel carrier. Proven safe, these CaHA particles act as an agent that allows the gradual in-growth of collegen into the patient's own soft tissue. The collagen that forms around the injected Radiesse filler holding the microspheres in place, resulting in extended correction times and your satisfaction. 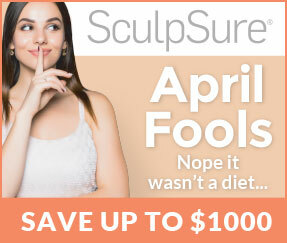 In facial cosmetic treatments, Radiesse can provide a correction that lasts one - two years. With collagen-generating properties, Radiesse not only fills in wrinkles, but it also stimulates development of new tissue. If you are looking for a cost effective way to maintain your youthful appearance, Radiesse removes the need for multiple injections over a span of a few weeks or months, allowing you to maintain longer results without numerous return trips for additional injections. 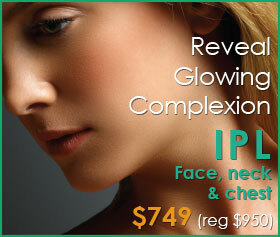 FDA-approved for correction of moderate to severe facial wrinkles and folds, such as nasolabial folds. 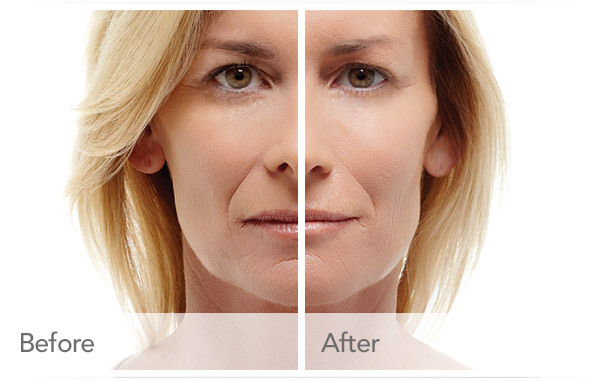 Just a single treatment of Radiesse can be all you need to make wrinkles and folds disappear. Radiesse has undergone extensive testing to establish its biocompatibility. The most important advantage is unlike some other fillers, there is virtually no risk of an allergic reaction from Radiesse or concern that the body will reject it. Where can you use Radiesse? Radiesse is used in various cosmetic, reconstructive, and therapeutic treatments to correct, add volume to facial folds, depressions, and defects in the facial area. It can smooth out wrinkles, and reshape your face . The most common area that Radiesse is used to treat is the nasolabial folds (from the root of the nose to the angle of the mouth) and now the most popular is restoring a youthful appearance to the hands. The treated area will remain soft and will take on the characteristics of the surrounding soft tissue of your face or hands. It will not look or feel any different that your natural skin or tissue. 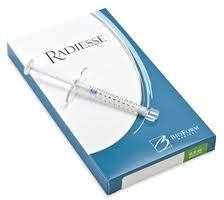 There are few reported side effects of Radiesse, usually are post treatment. They may include swelling, bruising, pain, itching, and tenderness at the injection site. 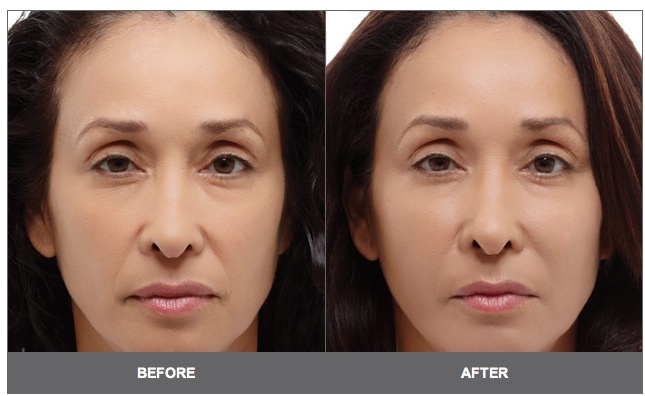 What is the difference with Radiesse and other facial fillers? What sets Radiesse apart from other cosmetic fillers is its durability, longevity, and versatility. The unique composition of Radiesse provides immediate visual improvement common with other fillers, along with the benefit of long-lasting results. Radiesse is made of very tiny, smooth calcium hydroxylapatite (CaHA) microspheres. The microspheres (particles) form a scaffold through which your body’s own collagen grows, producing the desired long-term effect. Your treatment will be a quick in-office procedure at Radiance Medspa, and are usually completed in about 30 minutes. Little to no downtime is required, it’s likely you’ll be free to return to your regular daily routine right afterwards. And because the results are immediate, you can leave the office looking more youthful and refreshed. 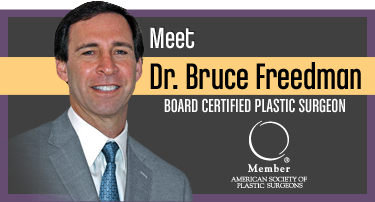 If you would like to enhance your appearance or if you simply have questions, please contact us or call to schedule your complimentary consultation. We would like to share with you the most current information on skincare and help you achieve the best results. Call Us Today!! !